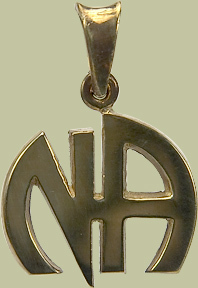 Our entire selection of our solid Narcotic Anonymous Logo pendants. These handcrafted pieces are our solid version of the NA Logo. 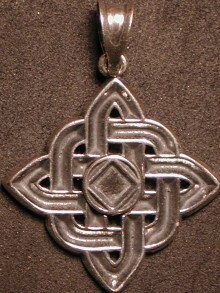 Enjoy the unique design of our NA Logo. 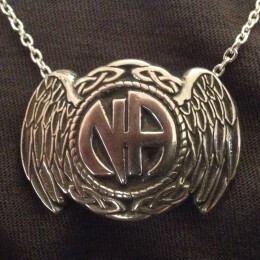 Our entire selection of our solid Narcotic Anonymous Logo pendants. 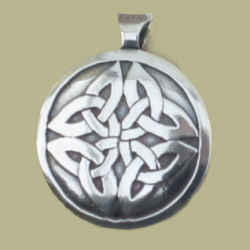 These handcrafted pieces are our solid version of the Narcotics Anonymous Logo. These pieces were created to showcase the unique design of our NA Logo. 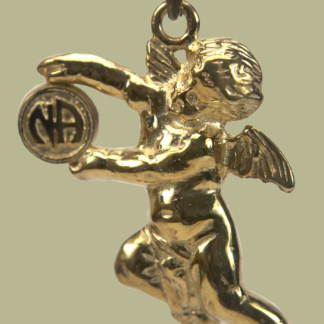 These unembellished solid Basic NA Logos are available in Sterling Silver, Karat Gold,Yellow Bronze and White Bronze.